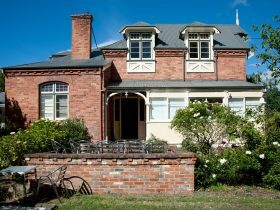 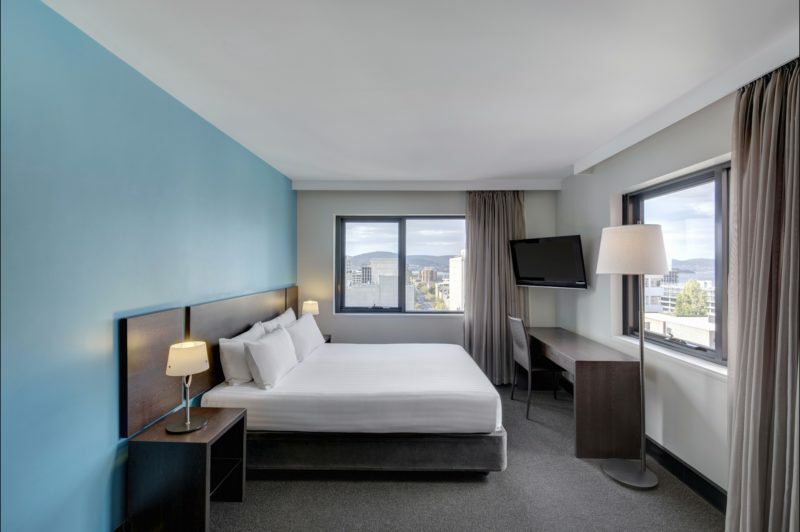 At Travelodge Hotel Hobart you will discover welcoming service and great value accommodation in a central city location. 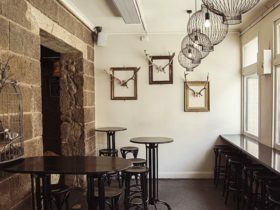 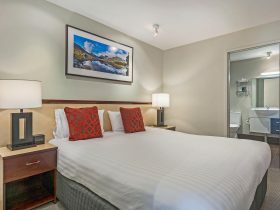 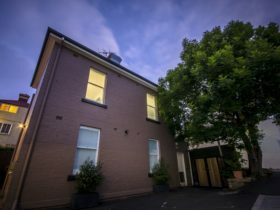 Conveniently located on the edge of Hobart’s central business district and a leisurely stroll from famous Battery Point, Salamanca Place and waterfront restaurants and bars, this hotel is an ideal base from which to explore Hobart, and offers easy access to the city’s network of public-transport. 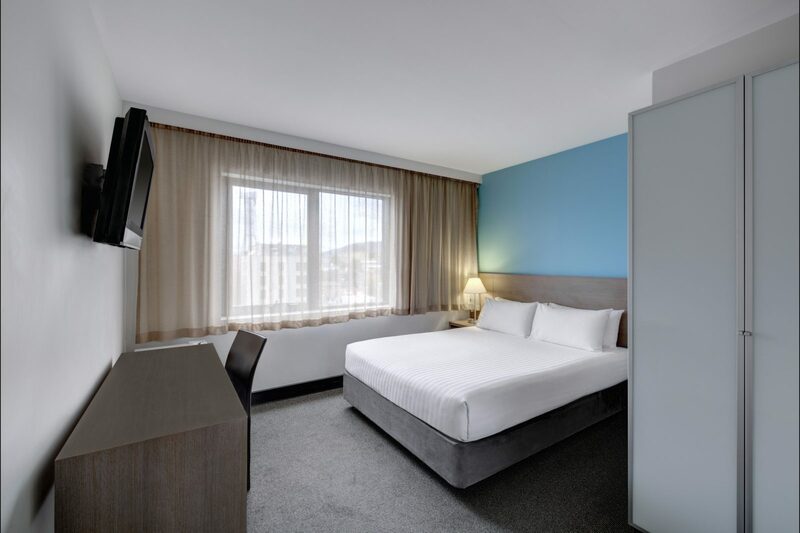 Fully refurbished the Travelodge Hotel Hobart offers modern, well-appointed rooms with stylish, contemporary decor, quality furnishings and fantastic new features including LCD televisions with free Foxtel, new kitchenettes with mini-fridge and microwaves (except Budget rooms), in-room controlled heating and Air Conditioning, Wi-Fi in all rooms, onsite Breakfast room, 24 hour reception, and limited onsite parking (surcharges apply). 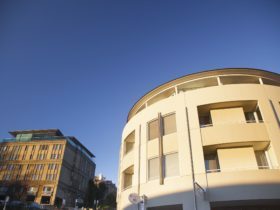 This property offers sensibly priced, contemporary and convenient accommodation at its best and is the perfect choice for value conscious travellers on a strict budget through to executives, families and groups. 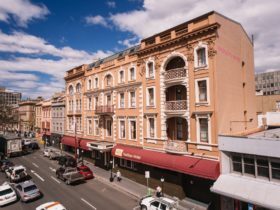 Rates are subject to hotel availability and fluctuate daily.